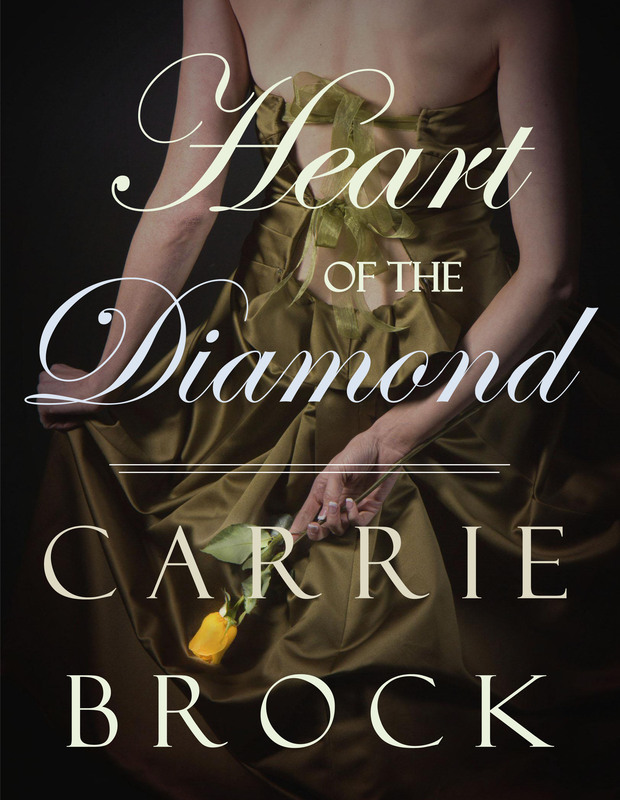 historical fiction | Book Hub, Inc. 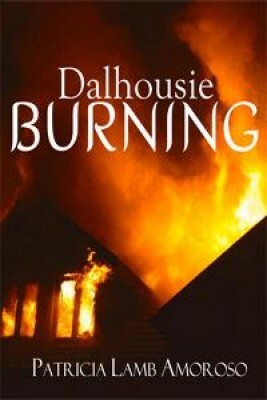 In the winter of 1930, a fire threatens to destroy the small Canadian town of Dalhousie. When the raging fire ignites, a trifecta of a disaster strikes. The flames endanger a new paper mill—the town’s economic future—the water system fails, and the town is faced with a harsh reality: it has virtually no fire fighting equipment and no professional fire fighting force. The perseverance and close ties of the community work to save the town even as some residents take matters into their own hands. ‘Dalhousie Burning’ is based on a true story taken directly from the headlines of Canadian newspapers in 1930. As a daughter of New Brunswick natives, author Patricia Lamb Amoroso came across the event while researching her family history. Patricia Lamb Amoroso holds a B.A from the University of Massachusetts, Lowell, where she majored in English, and minored in history and secondary education. After operating a kindergarten/nursery school in New Hampshire, Amoroso moved to Florida in 1993. She worked as a junior partner of an electronics manufacturing business before retiring in 2005. Amoroso is a member of both the Florida Freelance Writers Association and Society of Children’s Book Writers & Illustrators. Based on fact, ‘Family Secrets’ is set in a 1920’s Chicago suburb and told from the perspectives of multiple family members. This dramatic tale has it all: passion, betrayal, deception, forgiveness and a glimpse into the unconditional ties that bind a family together. Candice Kohl was born and spent most of her life in Milwaukee, Wisconsin. There she worked as a copywriter in advertising and public relations. She also performed as an actress at the Sunset Playhouse, a major Midwest community theatre. In her spare time, she taught English as a second language to recently arrived immigrants. She and her husband, Phil Brabant, raised two sons: Christopher is a jazz musician in New Orleans and Dustin is a student in Milwaukee. In 1993, her first book, “The String on a Roast Won’t Catch Fire in the Oven: An A to Z Encyclopedia of Common Sense” was released with excellent reviews, including one by the American Library Association. Her other titles include “Destiny’s Disguise” and “A Twist in Time.” Kohl has had numerous articles published in periodicals and newspapers, but her greatest passion has always been romance. Nita Welch Owenby’s ‘The House of Rose’ is deeply woven with the histories of North Carolina, portraying life in the Appalachian Mountains in the early twentieth century. The story follows young Valee Rose, who, at the age of fourteen, finds herself abused and without a family. As she dreams for a better time and place for those in her care, and for herself, Valee faces her struggles with a great deal of determination. In reaching out to others she learns that nothing is impossible if you believe in yourself. 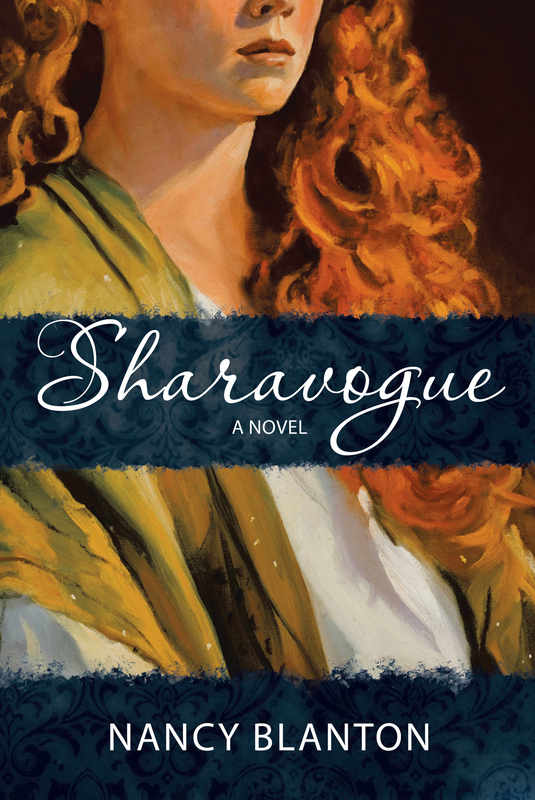 “Having never heard of the author or the book itself I went into it not knowing what to expect. What I found was breathtaking and I ended up devouring the book in a short amount of time. This work is very descriptive so the images in your head become very clear. Also, it has amazing plot turns and twists that I never expected! This makes it hard to put down, and wanting to find out what happens as soon as possible. At the very beginning I was stressed with a lot of information I didn’t think was useful, and I thought the book needed a lot of editing, but as you go on, you find out it really is helpful. Once you’re halfway done you’ll end up deducing things on your own thanks to the beginning. OMNILIT, iTUNES, E-SENTRAL, HIVE, FOYLES, TESCO eBOOKS, The INDIE eBOOK SHOP, and KALAHARI eBOOKS!! !